"Residence full sun" muy close to all schools and shops on foot. 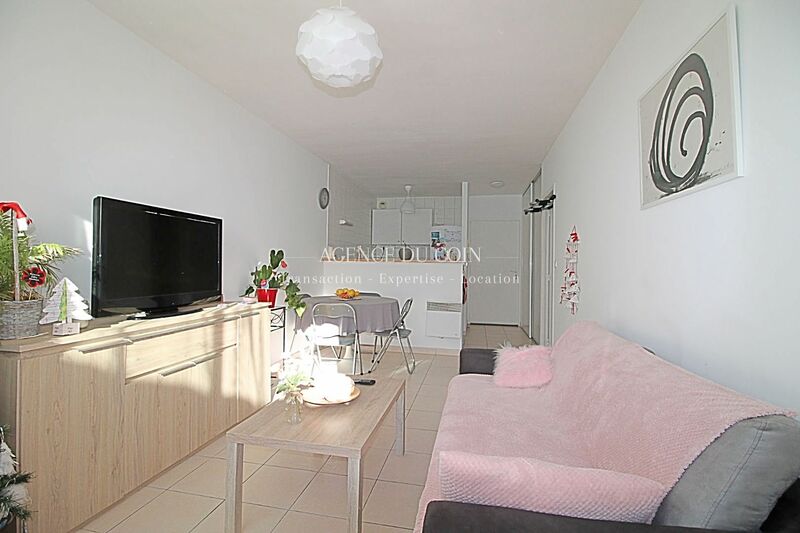 Calm and reassured residence flat of type 2 of 45 m ² bright. it consists of an entrance with cupboard, open kitchen, overlooking living room, separate toilet, large bathroom, room of 10 m² + large closet. Storeroom off closed apartment of 12 sqm. Terrace of 17 m² without opposite, box for the car. including 40 € provision for charges with annual settlement (excluding charges 580 €).